No, I am not going into a whole VH1 tribute or parody. Instead, I would simply like to share a little about the music behind one of the greatest game franchises in the history of gaming. 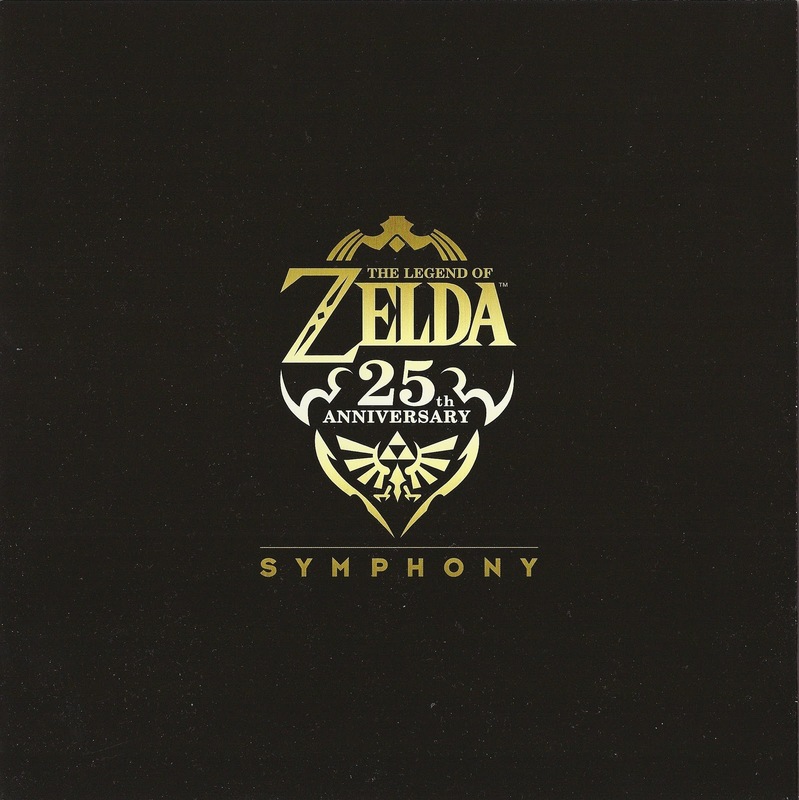 The Legend of Zelda’s main theme is one that is recognizable to so many as the games have been enjoyed across generations. 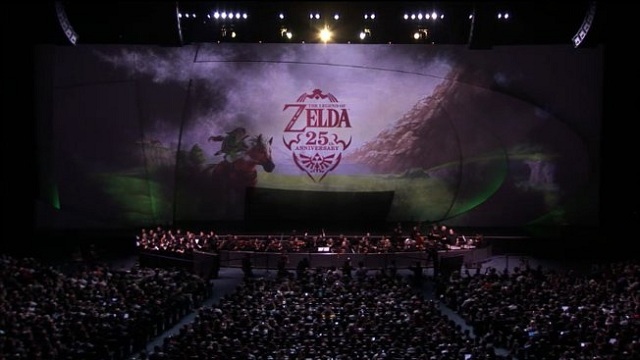 From the original NES world theme to the most recent orchestral soundtrack to Skyward Sword, the music evokes emotion, excitement and joy to match the experience of the adventure on screen. By itself, you may not even recognize that it actually came from a video game. This past year in celebration for the 25th anniversary, Nintendo hosted a concert in Los Angeles to highlight the music that helps to define this character and the whole franchise’s universe. The 70-piece orchestra played a series of selections and medleys from the games, spanning the entire history of the series. It was originally announced at E3 to joyous applause of the fanboys and was performed on October 21st. Not only is this album one of the best orchestral video game collections but it was FREE with the game. I will definitely be listening to this entire album over and over again.